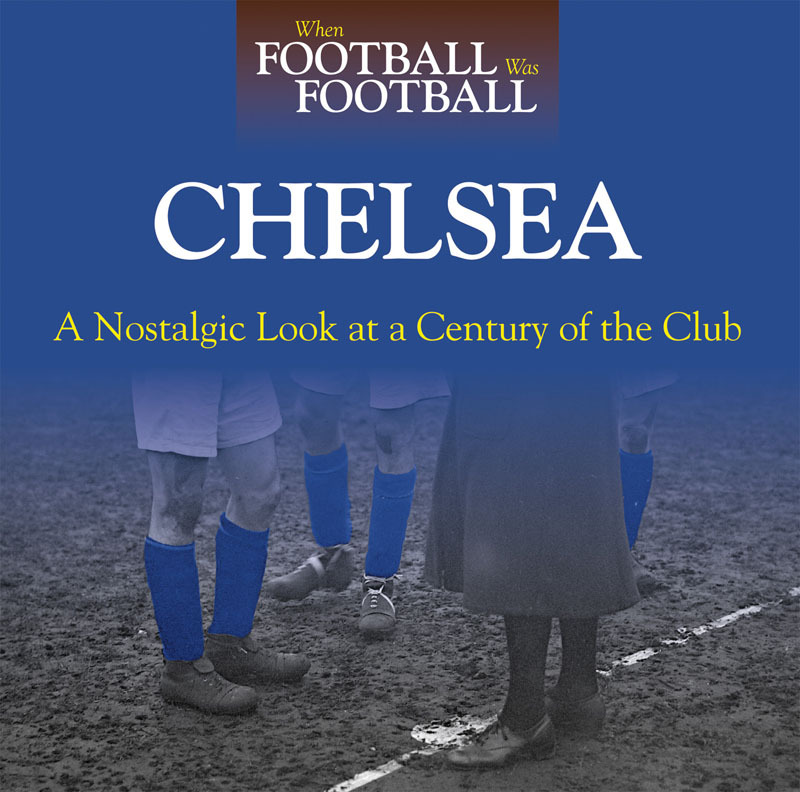 A fascinating collection of photographs of Chelsea Football Club dating from its early days in 1905 until 1992, painstakingly selected from the Daily Mirror’s extensive archive of tens of thousands of images. These photos tell the story of one of Britain’s most glamorous and often-controversial football clubs – from Sir Matt Busby’s three guest appearances during WWII, to regular matchday visits from Steve McQueen and Raquel Welch during Tommy Docherty’s reign in the swinging ’60s. There’s magnificent photography of star players such as Ron ‘Chopper’ Harris, the 1971 UEFA Cup Winners Cup side, and David Speedie and Kerry Dixon - the heroes of the ’80s revival. If blue is the colour, you’ll find it in here.